This beautiful and bright 3000SF 2-story home is located on a quiet cul-da-sac in wonderful community convenient to shopping and the beach! 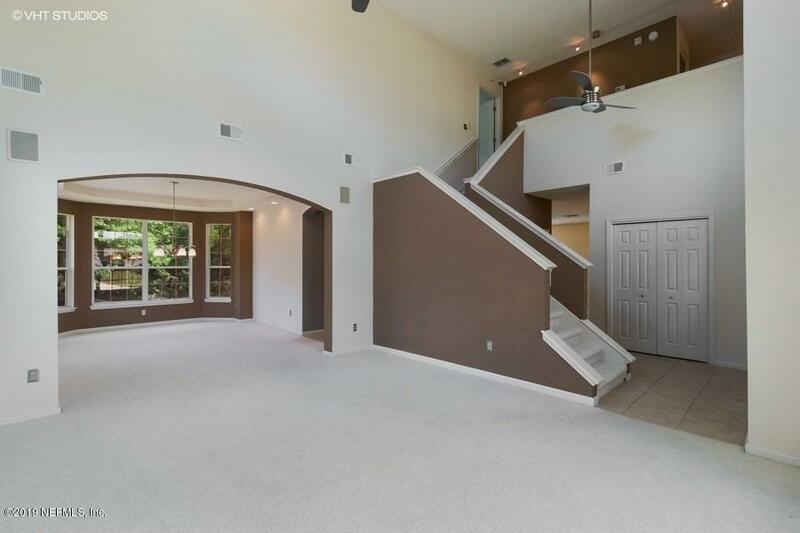 Upon entering the home you are greeted with soaring two story ceilings and an abundance of natural light! This home features 4 full bedrooms and 2.5 baths, formal living and dining room and a spacious 3 car garage. 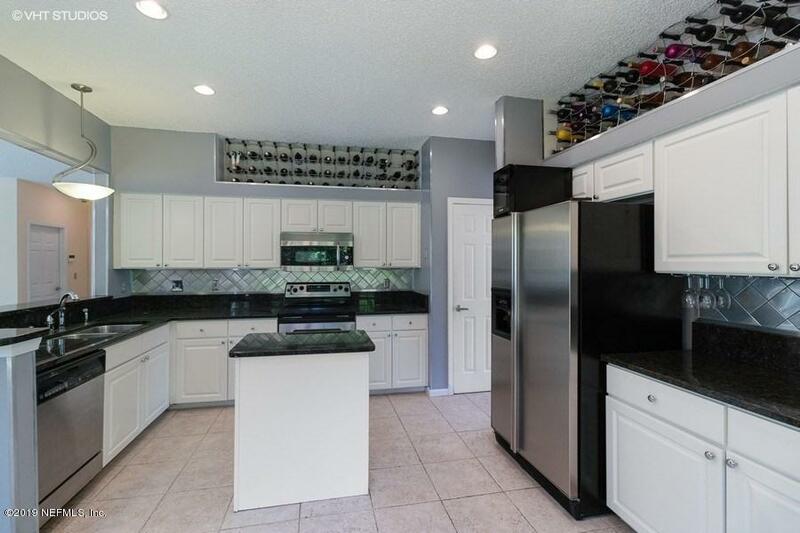 The kitchen features tons of cabinet space, black granite countertops and open to the great room which offers a great space for entertaining. 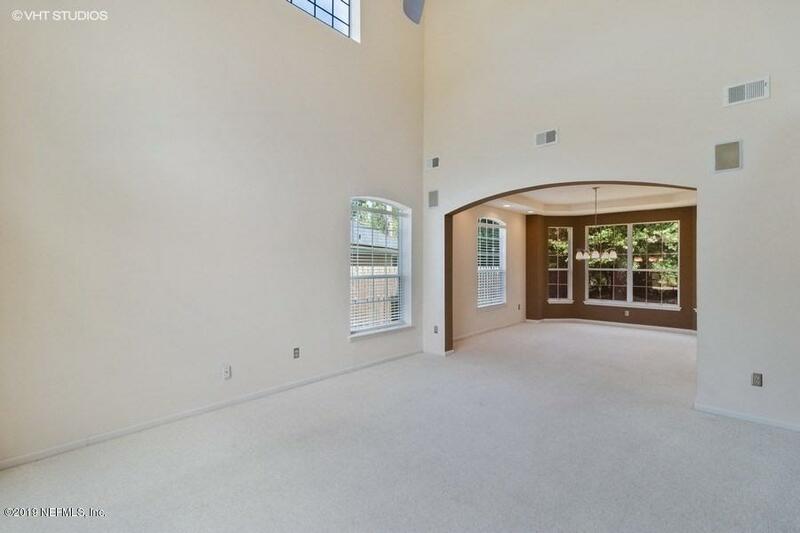 The master suite features dual vanities and closets as well as a sitting room with fireplace. The backyard is spacious and backs to an easement with tons of privacy. The home has recently been renovated with new interior and exterior paint and a new AC in 2018. Please see private remarks.